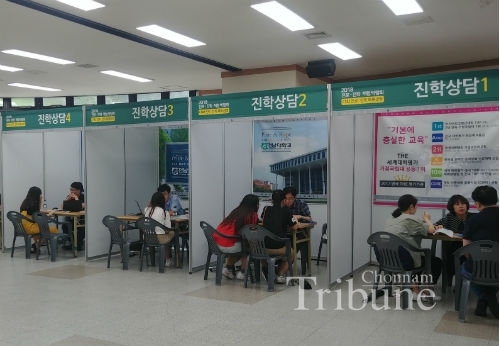 Chonnam National University held 2018 College Fair for middle and high school students, their families, teachers and guidance counselors from June 29 to 30. 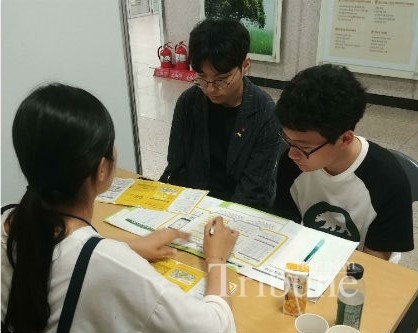 Around 7,700 students and their families participated in diverse programs at the fair. 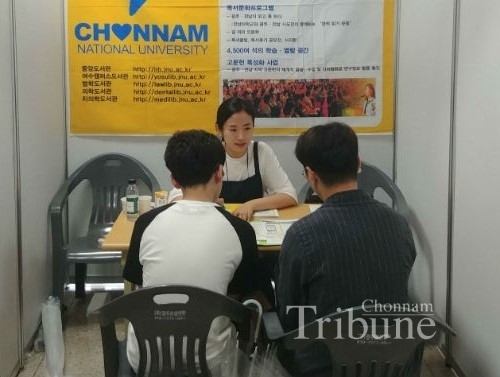 CNU provided a variety of programs divided into four sections; visiting students can take a psychological test for understanding themselves, and they have the opportunity to visit many different major booths from every college at CNU and to learn about different majors and to get information related to admission to the university.